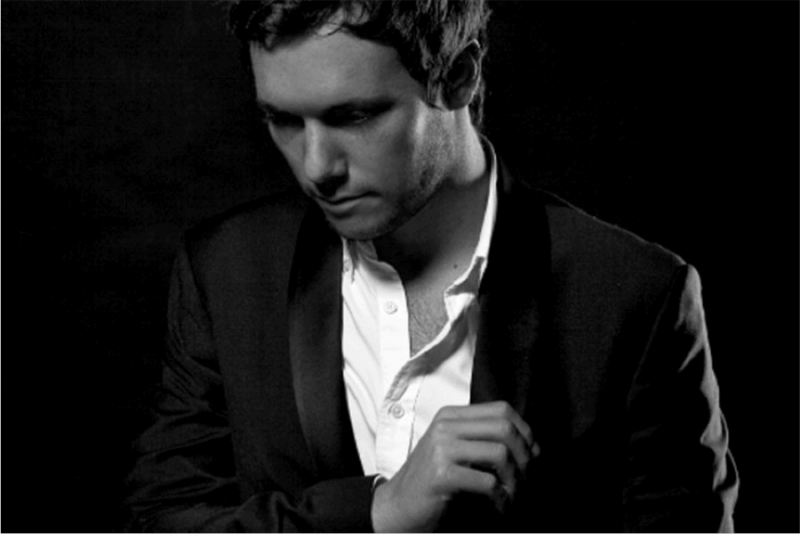 Henry is a London based house DJ who has built up an extensive client list and portfolio that includes sets at exclusive clubs Boujis and Chinawhite. Having played for celebrities, luxury corporate brands, fashion clients and royalty, Henry is a DJ known for his flair, style and unique ability to read the crowds of the world’s most demanding dance floors. 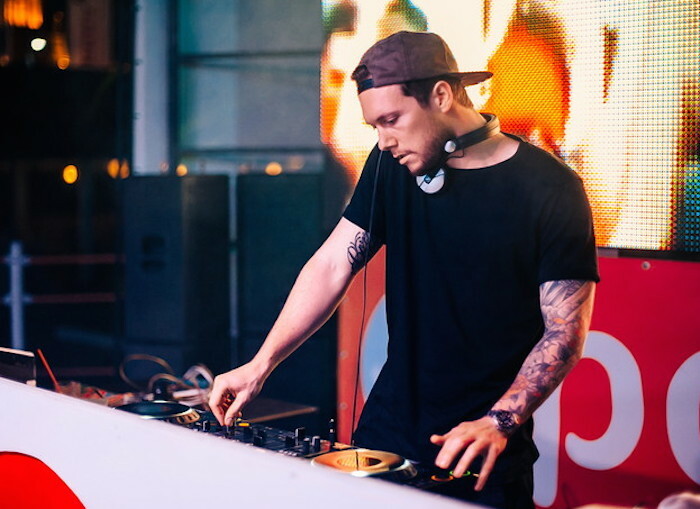 Technically gifted, his true talent lies in the ability to tap into the tastes’ of the capital’s club goers, and through his knowledge of contemporary dance music, he has quickly developed as a leading light on the London and international stage. With his natural flair and ability, Henry is an ideal choice for catering to high-end weddings with modern style.